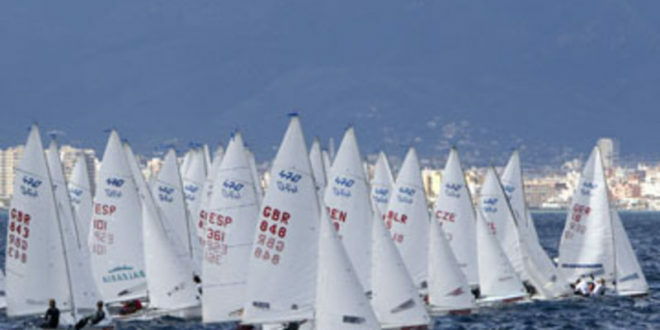 From 29th March to 6th April around one thousand sailors from approximately 55 nations will meet in the bay of Palma, distributed in the traditional ten Olympic fleets. But in this edition, the 470 Men and Women will be joined by the 470 Mixed, with crews formed by one male and one female, acting either as skipper or crew. This new category that will sail with the 470 men at the Sofia Iberostar will have its world debut in Majorcan waters. It will be the first key test towards the Paris 2024 Olympics where, for the first time, it will be included in the Olympic programme following the IOC guidelines to foster gender equality in sport. Club Nautic S’Arenal will be the venue for the 470 fleet at the 50 Trofeo Princesa Sofía Iberostar, together with the Finn, 49er and 49er FX and, as a novelty this year, it will also host the RS:X men and women. Club Marítimo San Antonio de la Playa (venue for the Laser, Laser Radial and Nacra 17) and Real Club Nautico de Palma (ORC and One design) are also organisers and venues of the Majorcan regatta that will celebrate this year half a century of life in a historical edition: at sports level for the exceptional participation expected, both in quantity and quality and in the social area with the celebration of several parallel commemorative events.